The Governor of Maharashtra is the Chancellor of every University & the Chancellor, by virtue of his office is the Head of the University. अन्न सुरक्षा व मानदे अधिनियम २००६ नियम व नियमन २०११. 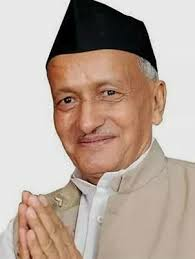 महाराष्ट्र शासन उच्च व तंत्र शिक्षण विबाग शासन परिपत्रकाची प्रभावी अंमलबजावणी होणेबाबत. Application are invited in the prescribed application form for the post of Registrar,Dean, Faculty of Science & Technology and Dean, Faculty of Humanities.